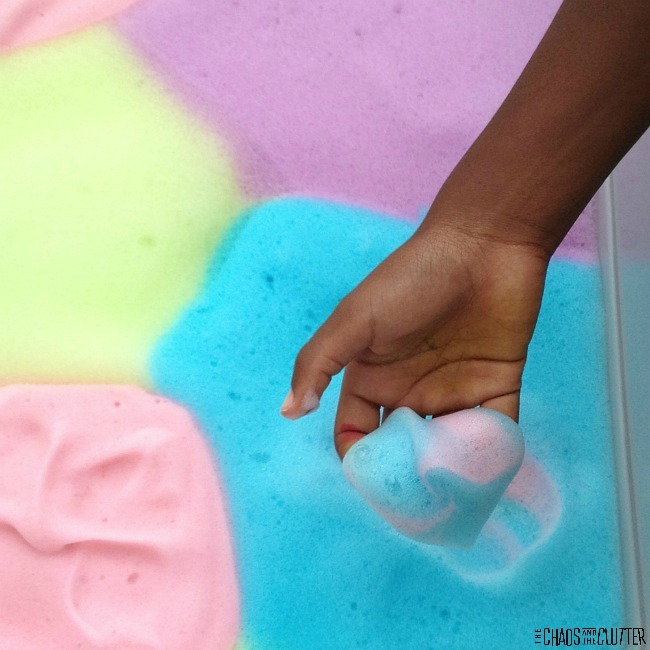 Cloud dough (sometimes called Moon Dough) is great for sensory play. 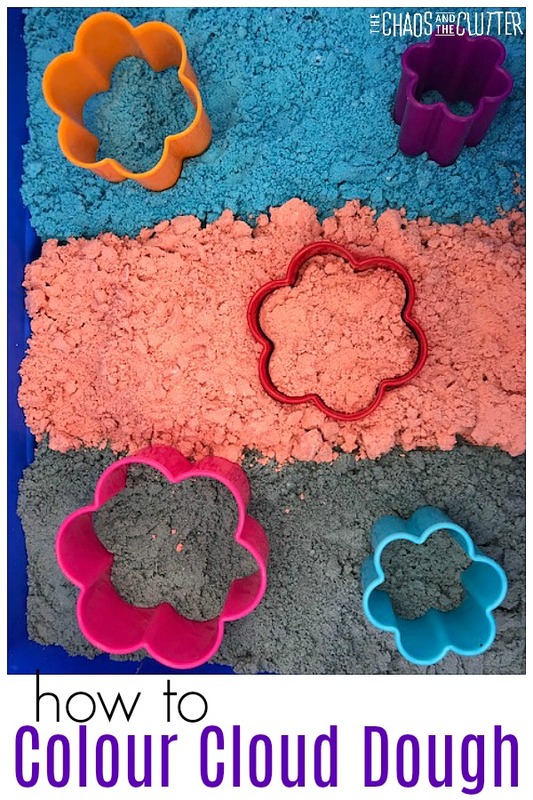 Follow these simple instructions for how to colour cloud dough. Being able to make it in a variety of colours enables you to make it for specific themes or holidays. I love the silky soft feel of cloud dough. The texture is hard to beat. It is messy sensory play at its best. It is easy to make. Cloud dough uses common ingredients that are already in most people’s kitchens. Playing with cloud dough is fun for kids as they explore the feel of it. It is powdery, but it is also moldable. 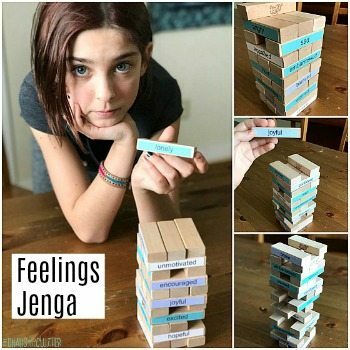 This creates endless possibilities for play. My favourite recipe is one that uses baby oil, but I wanted this recipe to be taste safe for it to be baby safe, so I have used an edible oil in this one instead. * It is important that you use candy colour in this recipe and not food colouring. 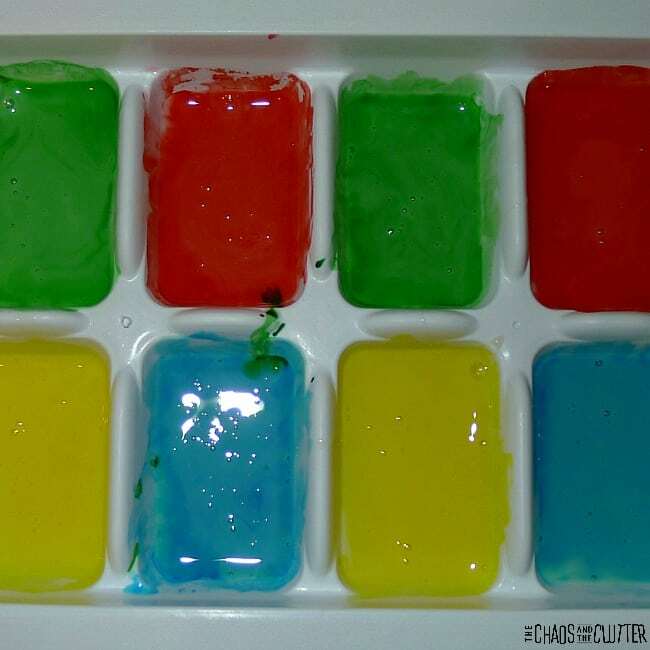 Food colouring won’t mix with the oil, but oil based candy colour will. Pour the candy colour into the oil and stir well. In a medium sized bowl, dump the 2 cups of flour. Pour the coloured vegetable oil into the flour and stir. Once it is well mixed, knead with your hands to continue to distribute the colour throughout the dough. 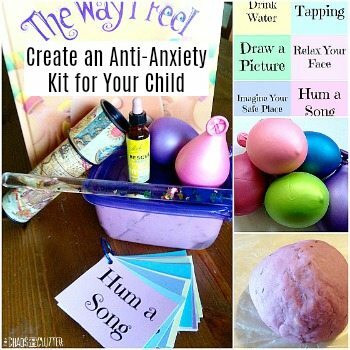 You can repeat the process as many times as you like to create different colours. This recipe is taste safe so it can be used with babies who have a tendency to put everything in their mouths as they explore the world around them. It won’t taste great, but it isn’t harmful. 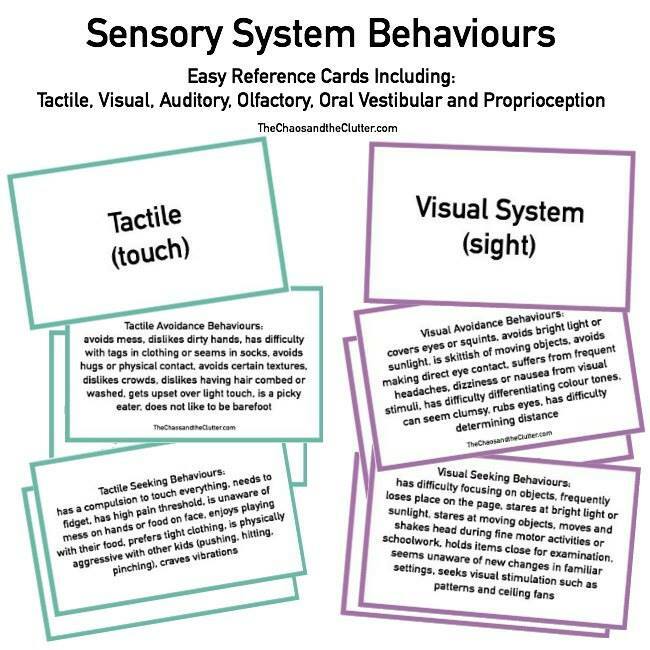 As with all sensory play, adult supervision should be used at all times. 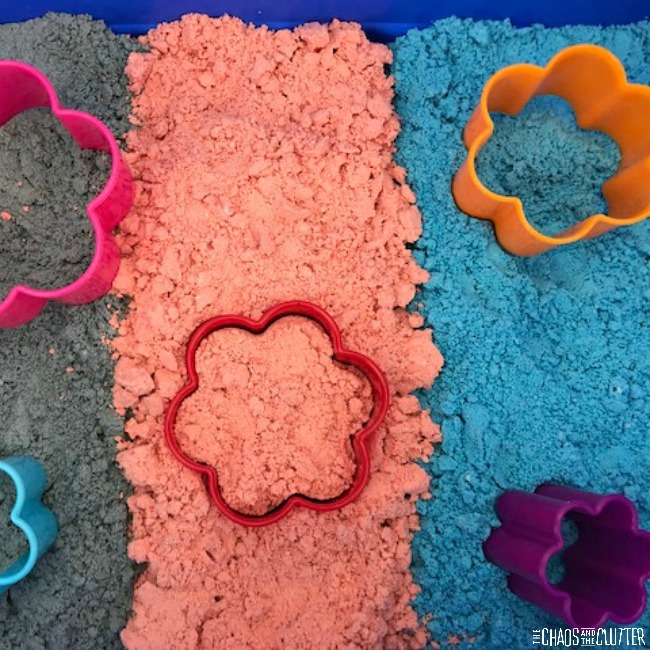 Grate or pound a piece of sidewalk chalk into powder. Mix the chalk powder into the flour in a medium bowl. Pour in the vegetable oil and mix. Knead by hand to further combine. Repeat the process with other colours of chalk to create more colour options. This recipe is obviously not taste safe because of the chalk in it. It is best to use the other recipe with babies and little ones who may try to put it in their mouths. This cloud dough recipe is a good one to use with older kids though. Coloured cloud dough is messy no matter which recipe you use. It’s best to keep it away from carpet or couches that may stain. 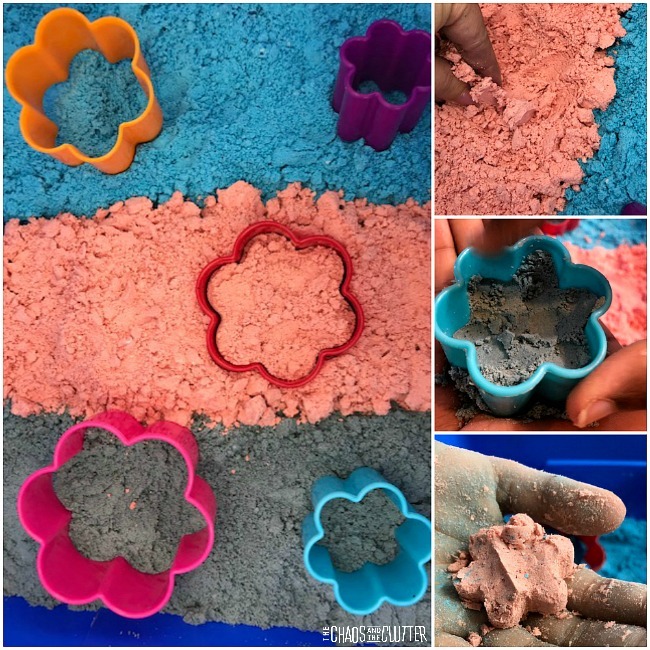 I know that messy sensory play is something that can make parents squirm, but there are ways to keep the mess somewhat contained and still give your kids all the benefits of sensory play. Place the cloud dough in a bin and take it outside if possible. In the cold of winter, you can place the bin on an old sheet or buy a shower curtain from the dollar store to put it on. When play time is over, gather up the corners of the sheet or shower curtain and take it outside. Give it a shake. Just like that, any of the dough not in the bin won’t be on your floor! Thanks!! 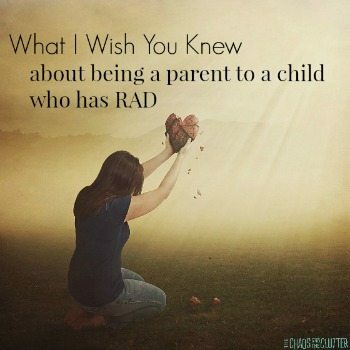 I teach children with sensory issues. Love your helpful instructions.